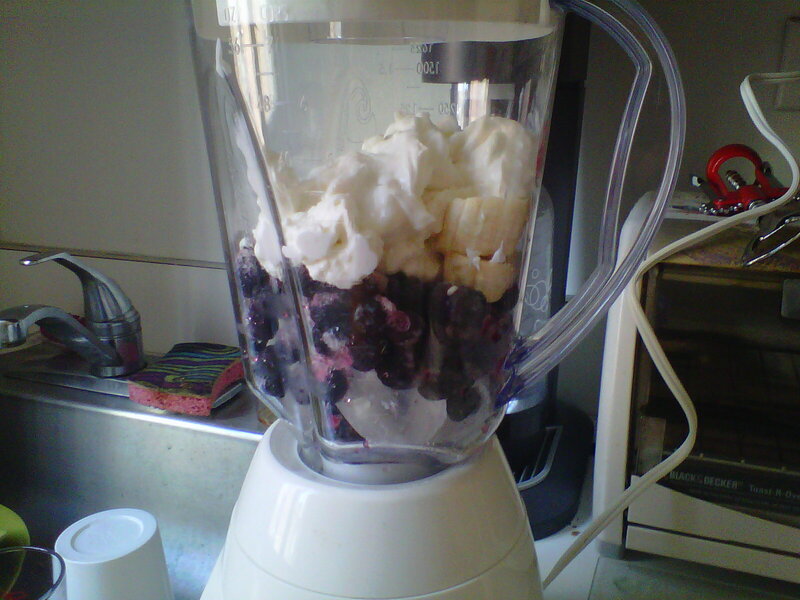 Place all of the ingredients into a blender. Put the dial to “smoothie” and let the ingredients merge together and form a thick mixture or until you obtain desired texture/taste. 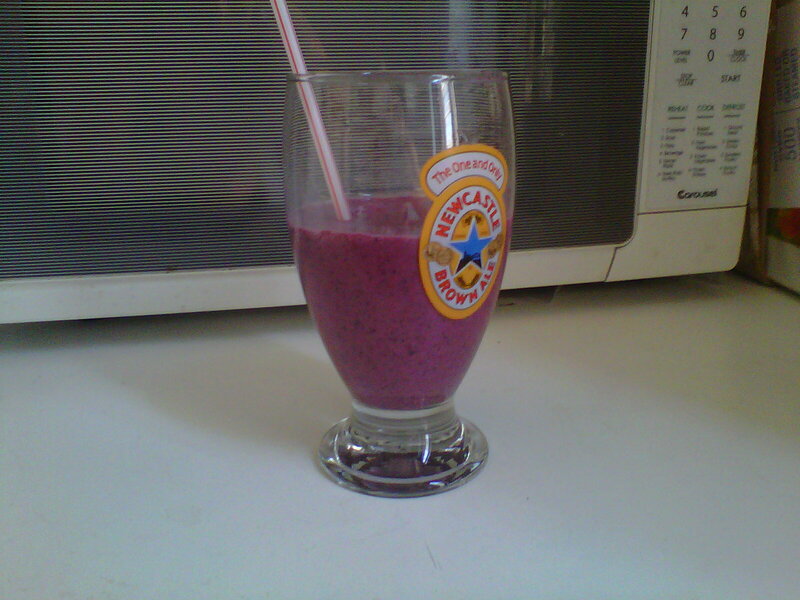 Share with us your favorite fruit smoothies and recipes! 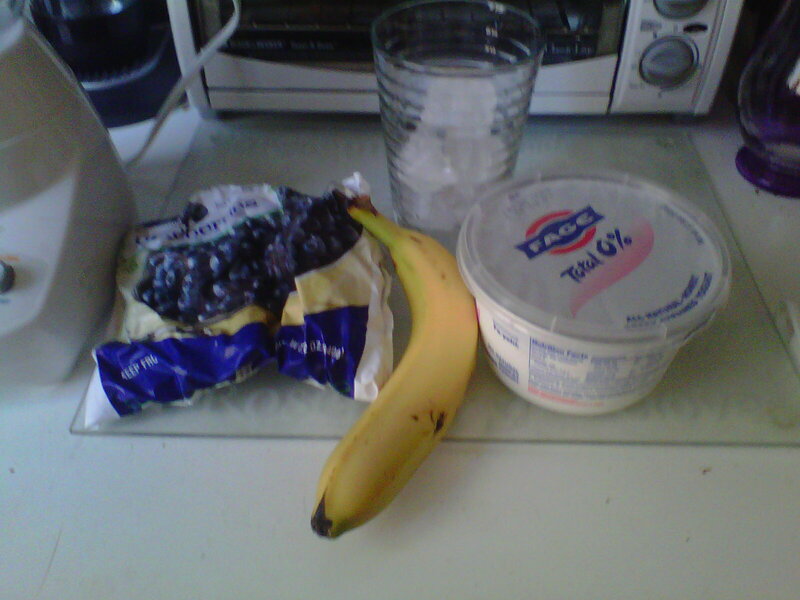 This entry was posted in Food, Health and tagged bananas, blueberries, Fage, fruit smoothie recipes, fruit smoothies, greek yogurt, summer time by adlevine. Bookmark the permalink.